A fresh look is just the thing to help you step into your new year’s persona. Sleek blowouts and grungy blondes may be giving off major ’90s vibes, but make no mistake, these are the styles of the future. Ahead is a summary of the leading trends you’ll be seeing, and the products you’ll need to get each look. 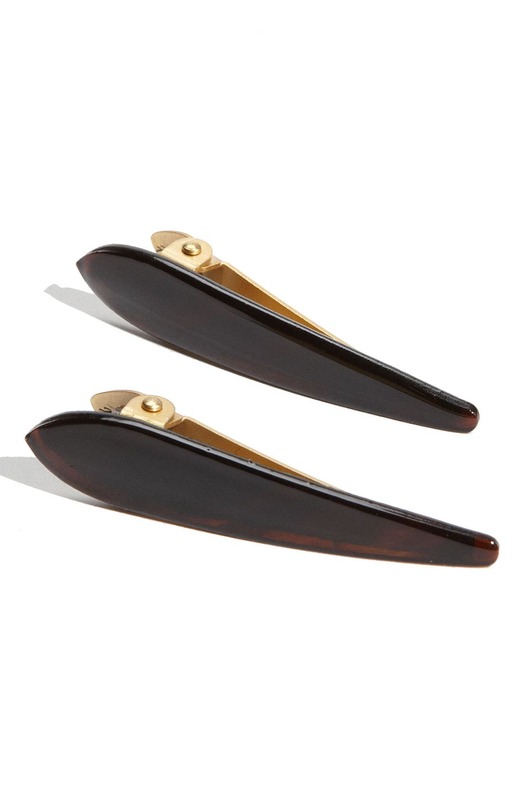 Leave it to celebrity hair stylist and OUAI founder Jen Atkin to have rightly predicted the latest chin-grazing hair craze. Bobs with bangs are great for fine-hair types because of the blunt-cut ends, which make the hair appear thicker. 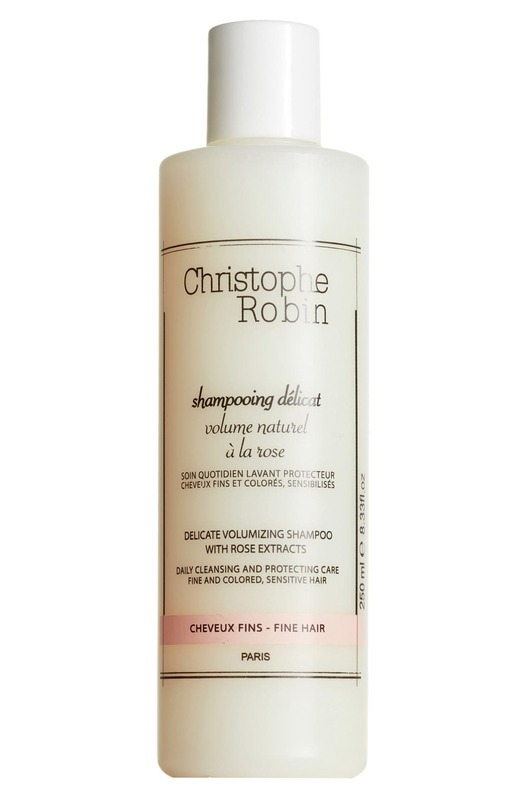 Still, fine strands do tend to fall flat, so add the volume while you wash with Christophe Robin’s volumizing shampoo and conditioner with rose extracts. 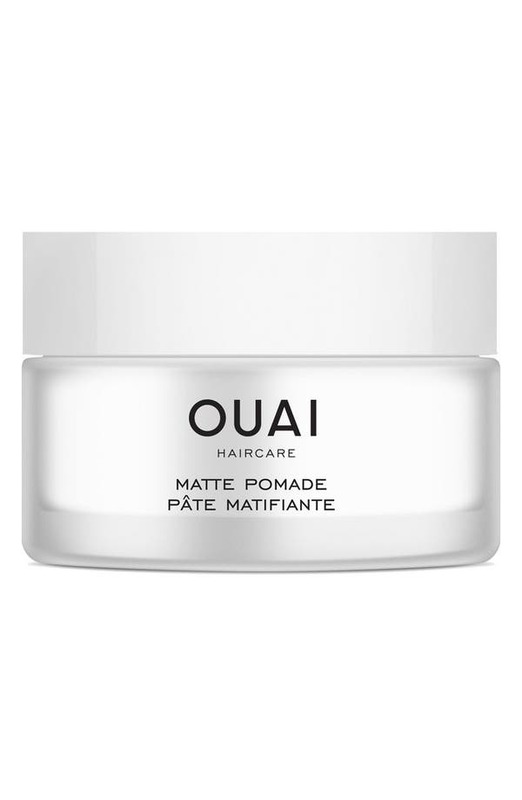 Create piecey texture with a combination of OUAI’s matte pomade on the ends and Aveda’s Shampure at the roots. You’ll get all of the movement you desire from your fresh bob. The classic shag is always a popular cut (and the signature look for fashion darlings Mica Argañaraz and Alexa Chung), but it’s getting even more attention with the comeback of ’80s styles. The key to pulling off this cut is effortlessness. 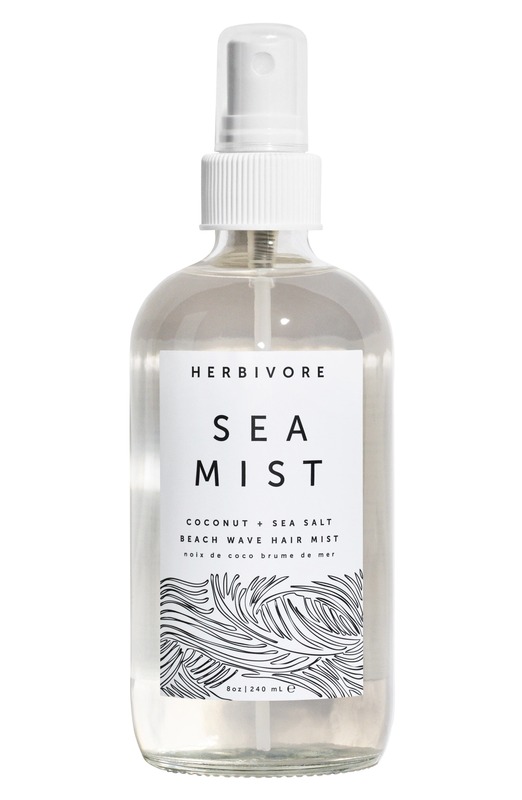 Enhance your natural texture, whether curly, wavy or straight, with a nourishing oil (to add shine and softness) or a sea mist (for more grit and definition)—whichever your hair craves. 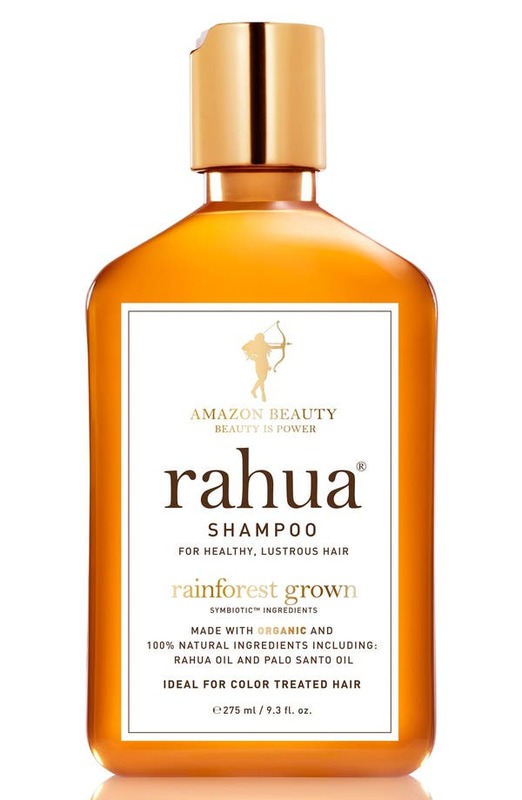 As for cleansing, don’t overthink it—we love Rahua’s all-natural shampoo and conditioner to help create that perfectly tousled look. We watched the return of the Claudia Schiffer-esque blowout at Julien Macdonald’s London fashion week show and now the long and layered cut is one of the most coveted of the new year. 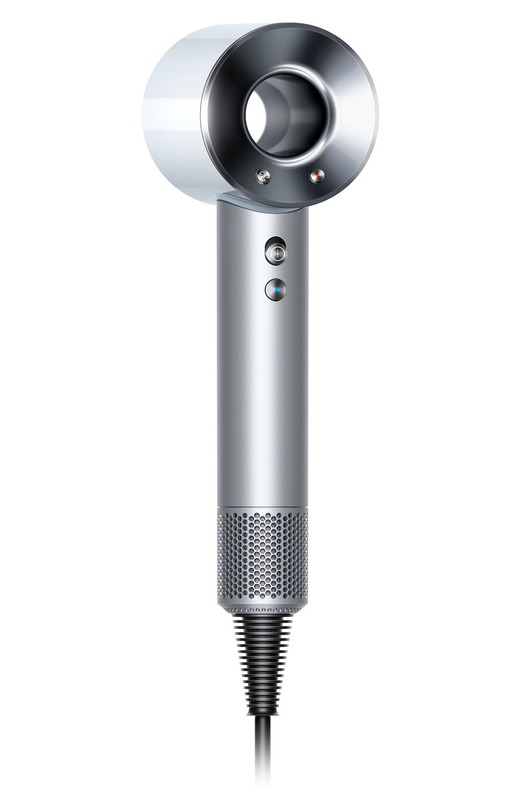 Sleek strands emphasize healthy, voluminous length, which has never been easier to achieve thanks to the Dyson hair dryer. Invest now for ultra-fast dry times with less damage. 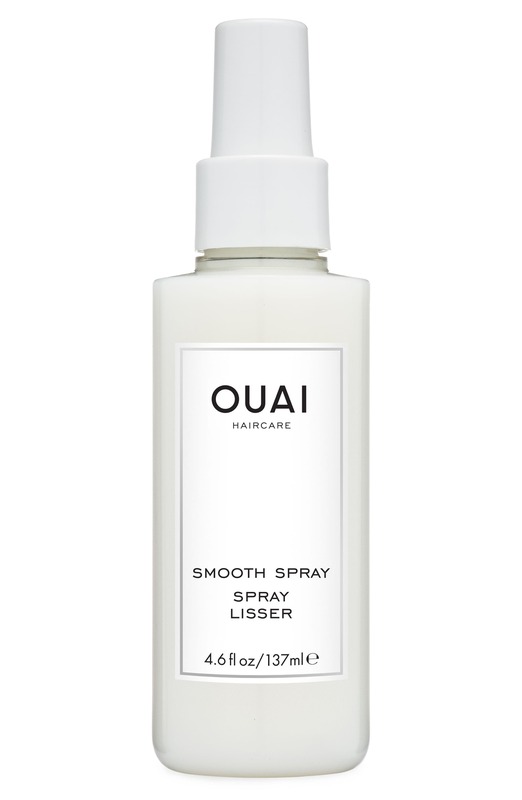 Before drying, lightly mist the hair with OUAI’s smooth spray for added conditioning and to tame frizz. Another investment for soft, straight strands? 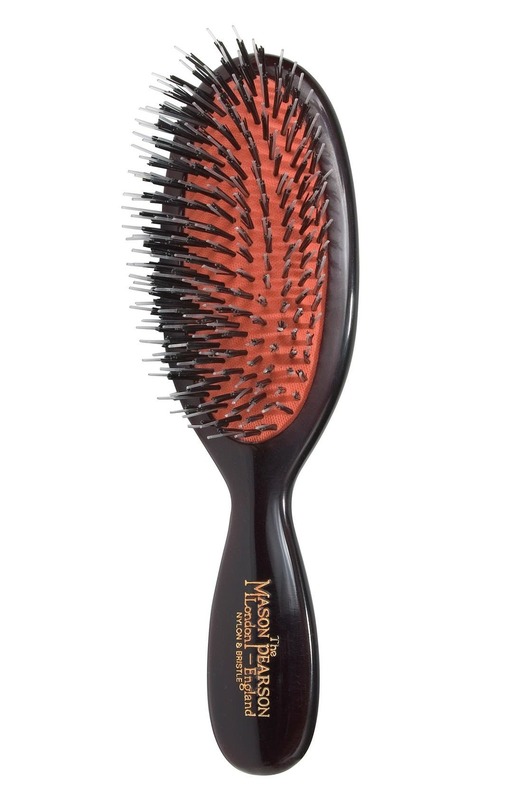 A Mason Pearson brush. 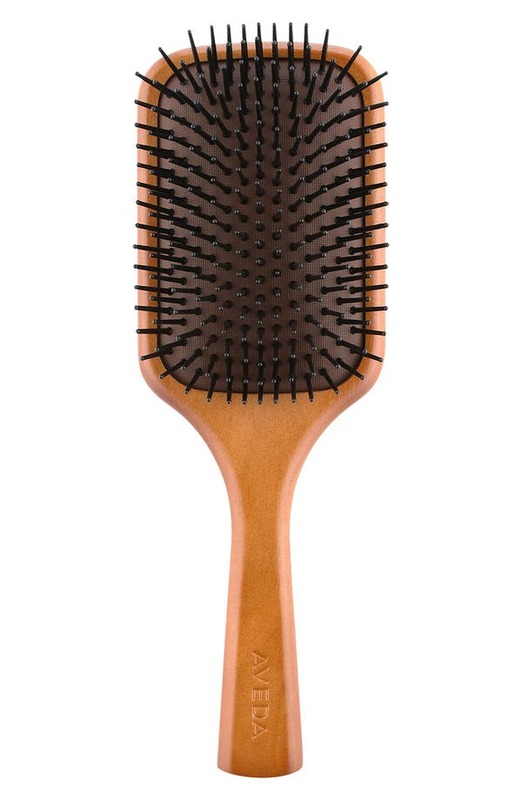 Nothing else compares to the gentle bristles of this cult classic. Inspired by Kurt Cobain’s legendary look (and dubbed “Nirvana blonde” by Selena Gomez’s hair stylists), the singer’s soft blonde hue is meant to look lived in, with purposely overgrown roots. 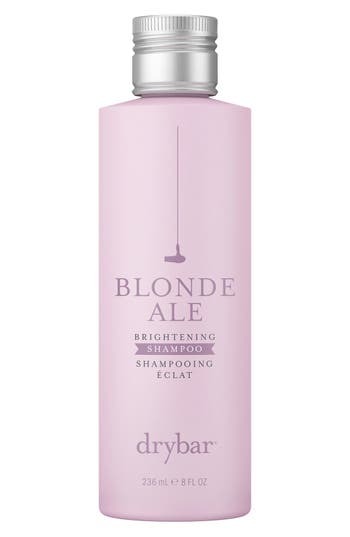 Still, even low-maintenance blonde requires some upkeep, which is why we recommend Drybar’s Blonde Ale purple formula to remove brassiness and maintain brightness. 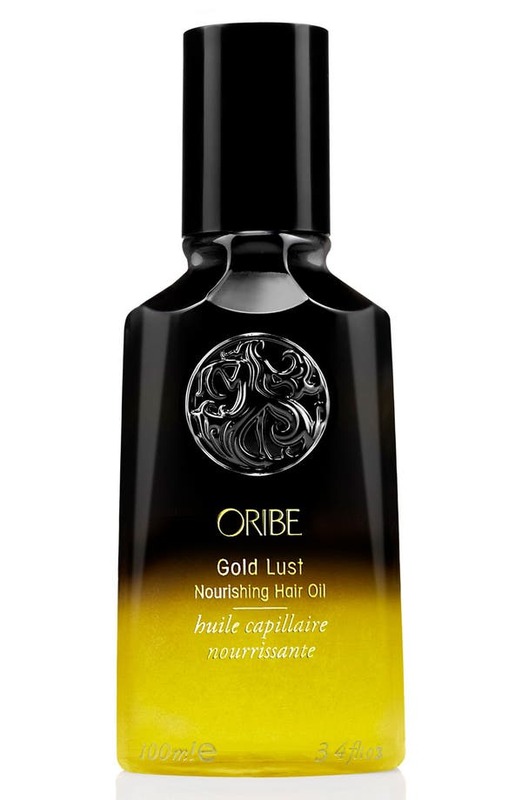 Oribe’s once-a-week treatment can be used in place of conditioner for silky smooth and properly toned tresses. 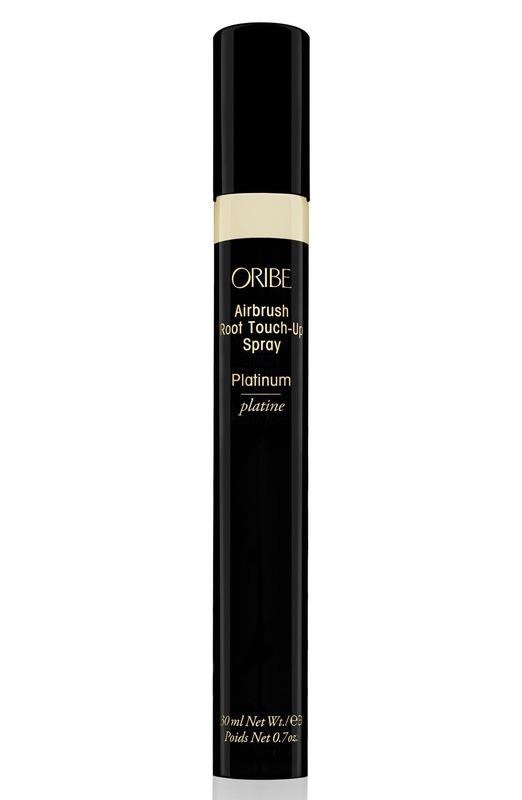 For day-to-day volume, spray Oribe’s dry texturizing spray at the scalp and fluff. 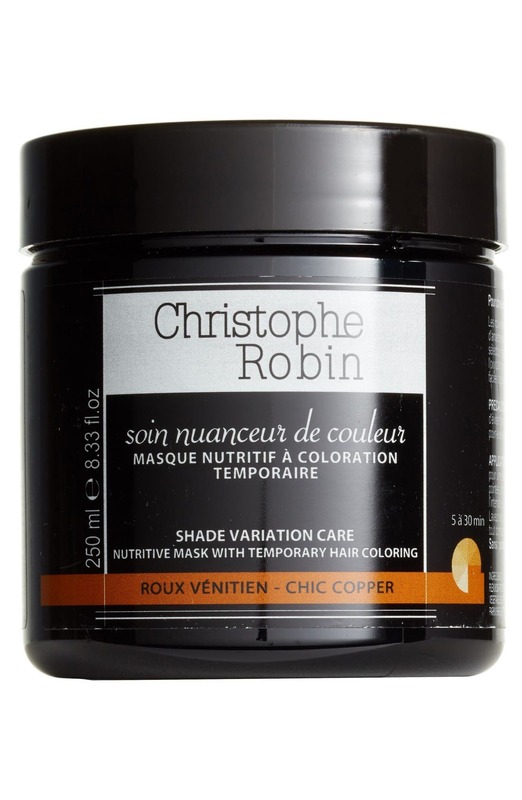 The celebrated formula will never leave a white cast, making it perfect for darker roots. Want to really shake things up in 2018? Consider an icy-blonde shade for a more metallic take on last year’s fashionable grey. 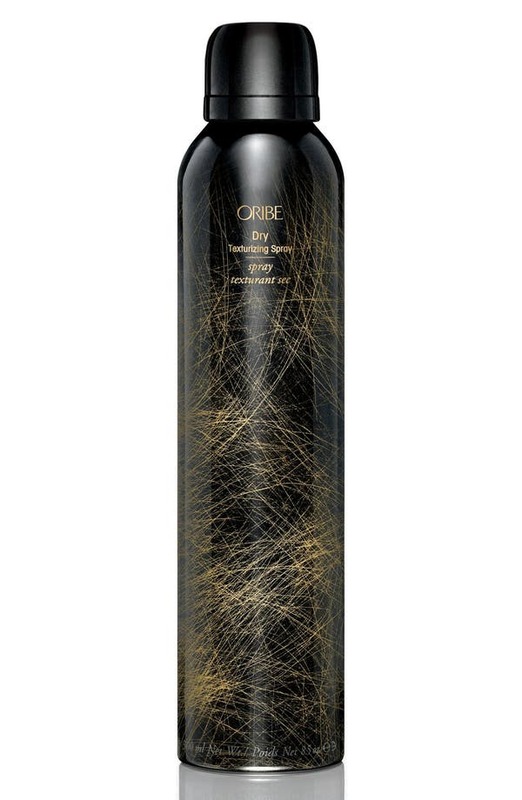 Unlike the aforementioned “dirty blonde,” platinum color maintenance is not for the faint of heart, which is why we recommend Oribe’s root touch-up to keep your new color white-hot. 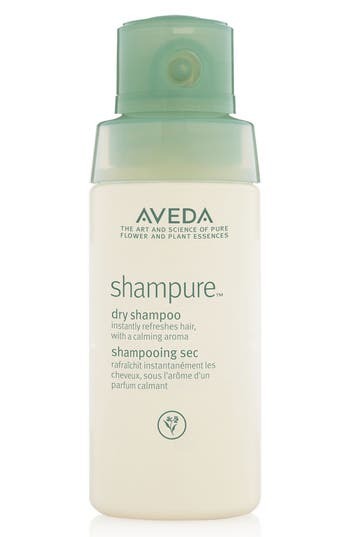 As with any dramatic color change, overwashing can dull your new hue. 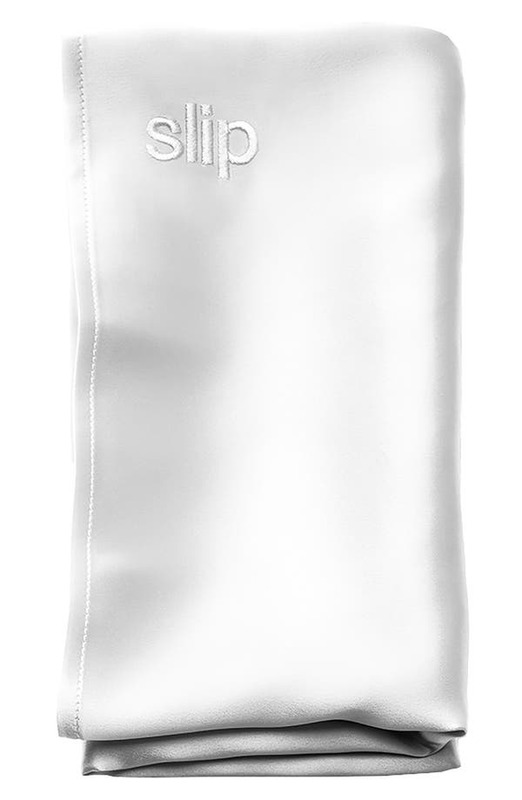 Sleep on a ‘Slipsilk’ pillowcase to stretch the life of your blowout and help prevent further damage to brittle hair. 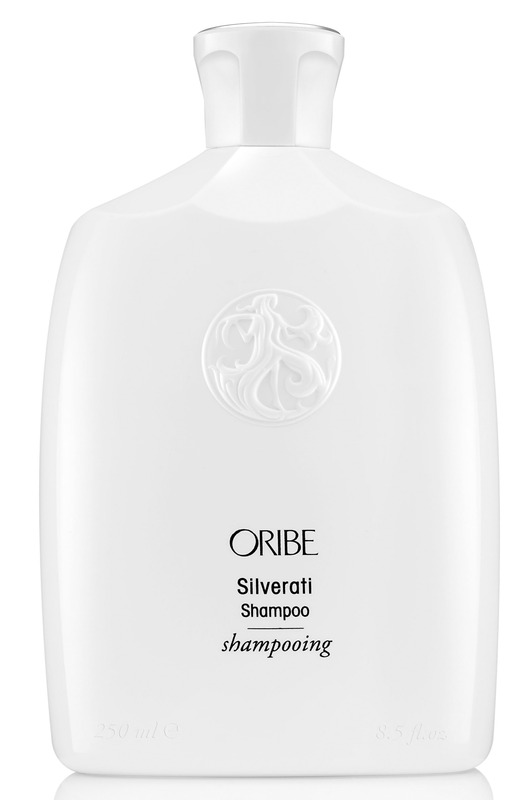 When you do shampoo, use Oribe’s Silverati formula (and conditioner), which is specifically designed to make grey and white strands even more brilliant. This year’s red is coming up copper toned, per the likes of Taylor Tomasi Hill and Emma Stone. 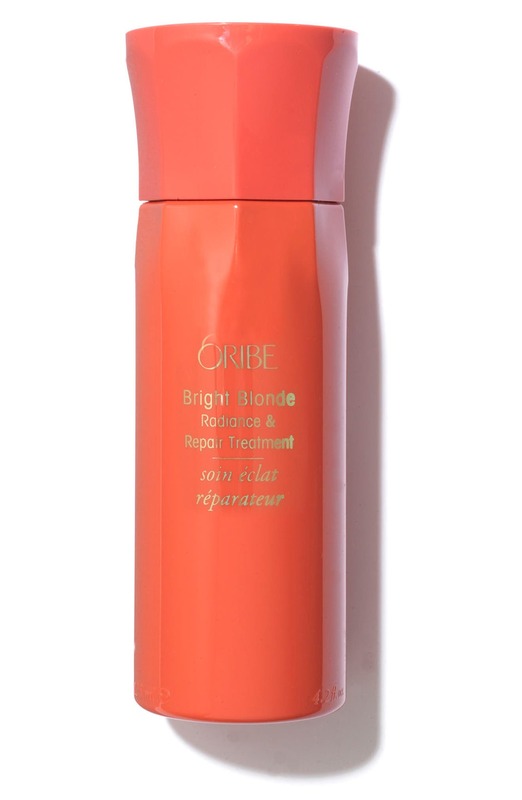 Unnatural redheads will need specially targeted hair treatments to maintain the fierce tone. 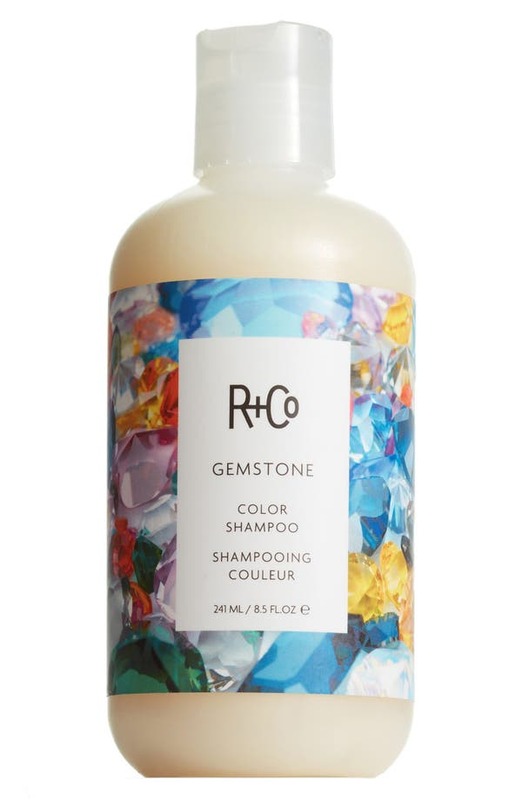 R+Co’s Gemstone shampoo and conditioner use pea extract to maintain luster, while Christophe Robin’s color-enriching hair mask nourishes strands and color corrects your fiery pigment. 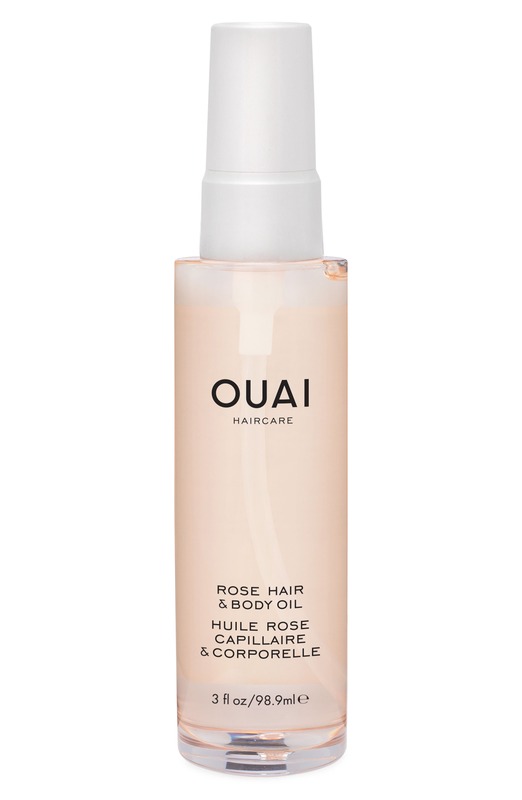 For everyday moisture and shine, OUAI’s rose oil helps maintain the health of your hair between appointments. 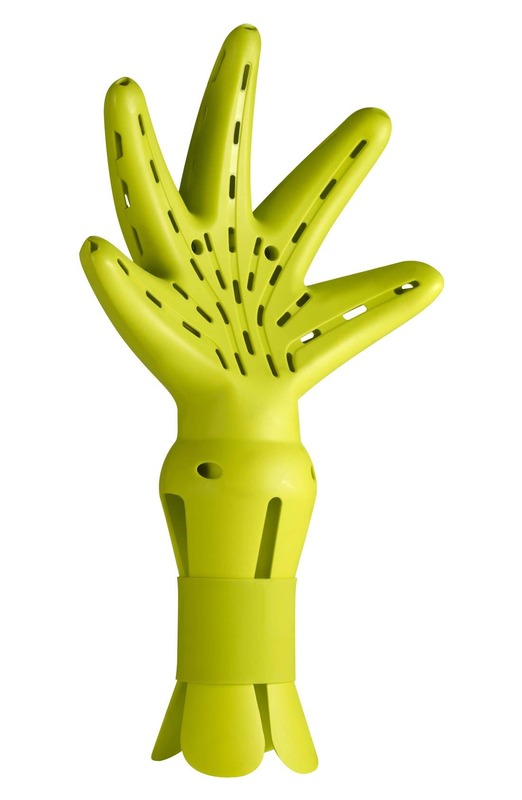 As far as we’re concerned, au naturel will always be in style. The 2018 hair forecast agrees that the bouncier and curlier, the better. 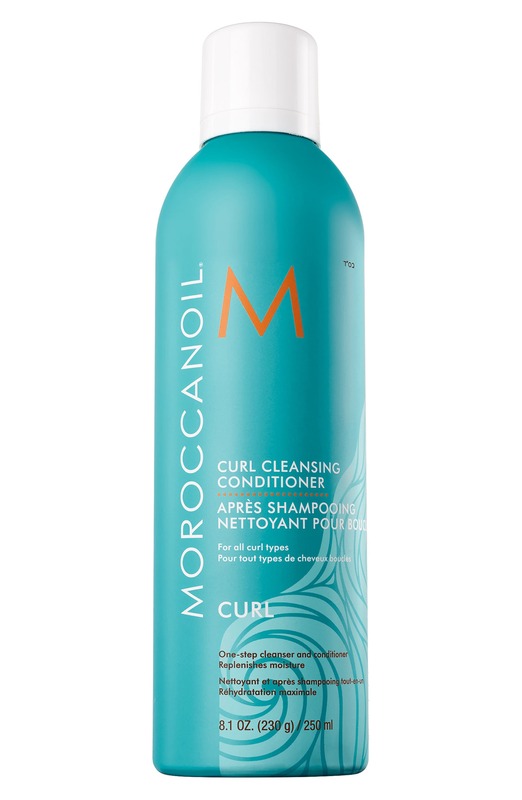 Keep ringlets soft to the touch with Moroccanoil’s curl cleansing conditioner—the one-step wonder that detangles and fights frizz with ease. 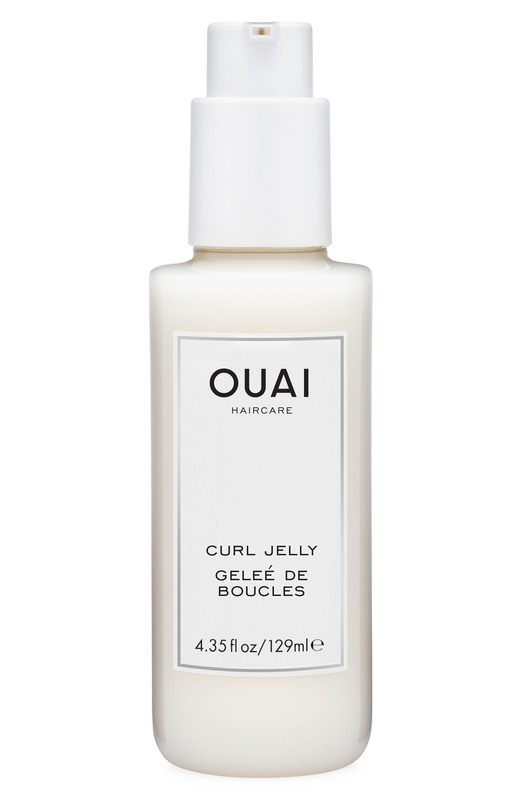 To style, add OUAI’s curl jelly to freshly cleaned, damp hair and dry using DevaCurl’s diffuser, which is specially designed to surround curls from root to tip. The return of the scrunchie was the 2017 hair trend that no one saw coming. 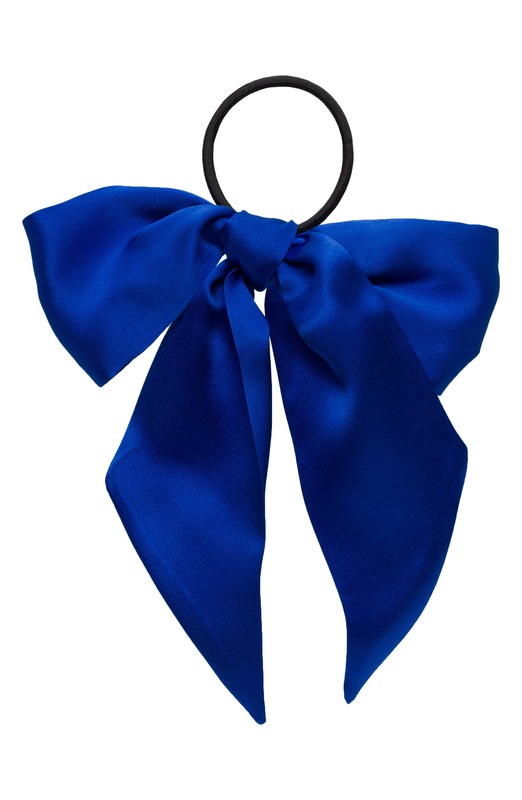 In the new year, we’re not only embracing the ’90s-era ponytail, we’re bringing back barrettes, bows and headbands too. We’re even adding some new hair tie-ups to the mix, like the knotted, neon bun-pony that debuted during the Fenty x Puma show at New York Fashion Week. Braids are another nostalgic hairstyle to make a comeback in 2018. This time around, plaits are less “flower crown,” more polish. Mix mini braids through the hair at random, or try a mohawk-looking, twist version—the possibilities are endless. 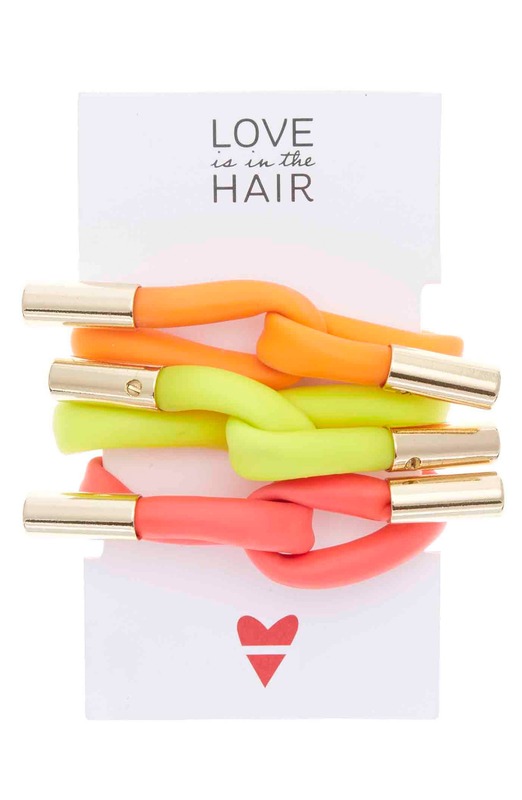 Along with barely there elastics, you’ll want to add texture and shine to give your French braids a mermaid quality (R+Co’s Trophy is perfect for this). 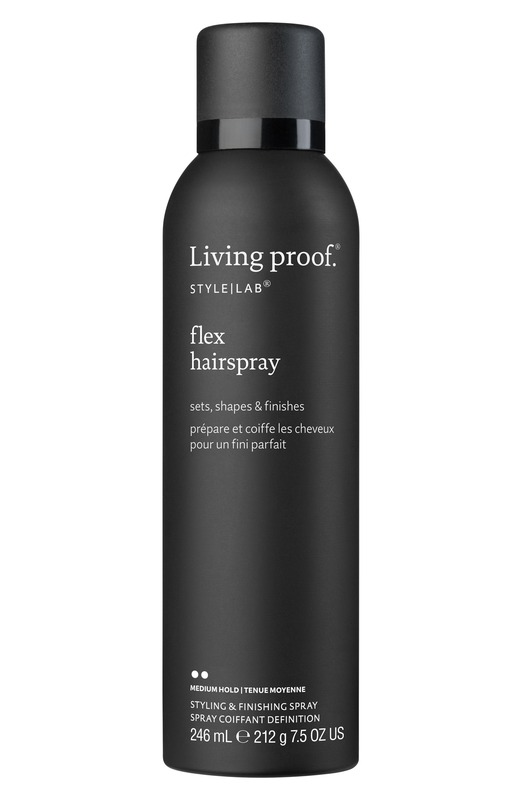 A paddle brush will help detangle tresses and prep for your braid, while Living Proof’s hairspray gently holds down flyaways without the crunch.